One of my most used features of Overcast is the ability to upload MP3 files to it. What kind of files do I upload? 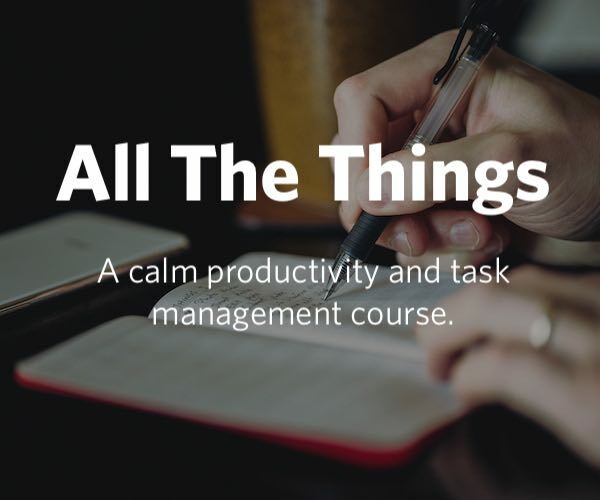 One-off interviews, DRM-free audiobooks, and other miscellaneous spoken word content. 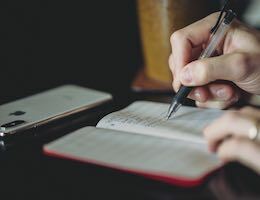 This feature, which also requires Overcast’s $9.99/year in-app purchase subscription, allows me to consolidate all of my spoken word content into one single app. 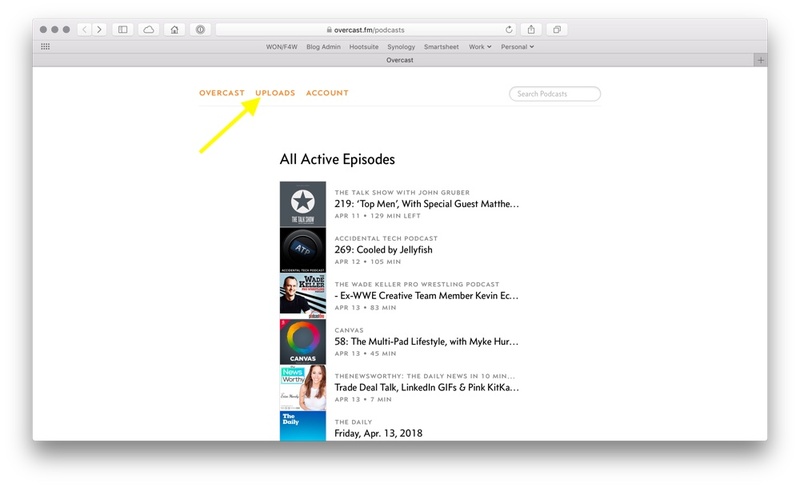 To get started, go to Overcast.fm and click Uploads. This next screen will show you a list of your uploaded content, and it includes a Choose File button. Clicking this button brings up an upload window. Overcast has a limit of 2GB per account, and each file can be up to 1 GB in overall size. 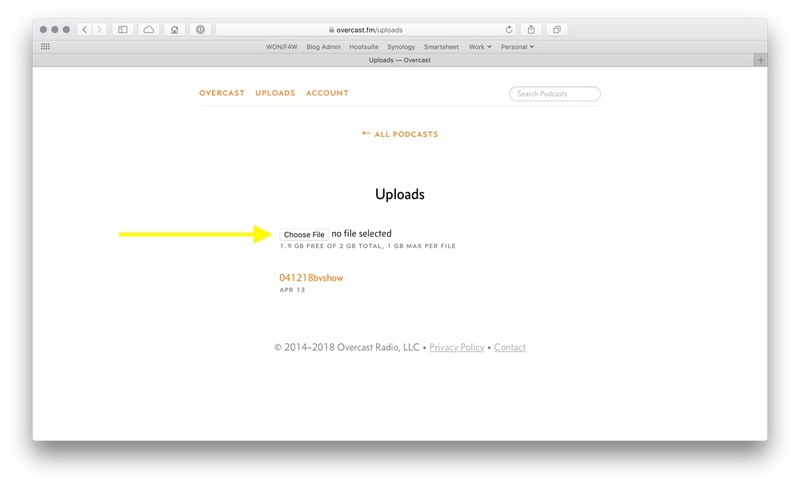 Once the file is uploaded, you can go to the Overcast iOS app and automatically download the file. 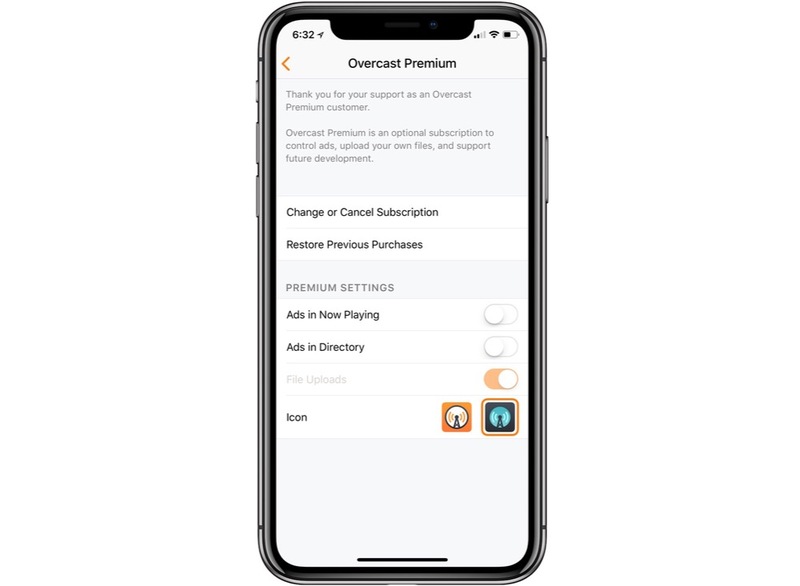 Also, make sure the feature is enabled in Overcast’s Settings → Overcast Premium menu. This feature alone makes the subscription to Overcast worth it many times over.